1. This website is administered and presented by Westpac New Zealand Limited (“Westpac”). 2. Donations made via www.chopperappeal.co.nz (the “Site”) are final and not disputable unless unauthorised use of your payment card is proved to Westpac's satisfaction. b) grant Westpac a non-exclusive, worldwide, royalty-free licence to copy, reproduce, modify, edit, adapt, reformat, incorporate into other works, transmit, distribute, sub-license and otherwise use and make your story (including any text, videos, and/or images relating to the story) available on the Site and in relation to the Westpac Chopper Appeal generally. If you wish to remove your story from the Site after it has been published, please email westpac_chopper_appeal@westpac.co.nz and we’ll remove it for you. e) the story does not contain any virus, worm, corrupt file, spyware, adware, Trojan horse or other malicious code or materials that may cause any loss, liability, cost, expense or damage to Westpac or any other party. 6. Please contact Westpac for prior permission if you wish to create a hypertext link (“link”) to any page on this Site. If you create a link to this Site, you remain fully responsible for any consequences of that link, whether direct or indirect and the indemnity in clause 8 below will apply. 7. Westpac reserves the right in its absolute discretion and without liability not to publish or to take down any story from this Site or any publication relating to the Westpac Chopper Appeal for any reason, including but not limited to because it contains any offensive, unlawful or otherwise inappropriate content. 9. Westpac has made every reasonable effort to ensure that the information on this Site is accurate and current. Westpac is not responsible for and has no control over the information on any other website accessed via this Site, which is the responsibility of the owner of that website. Links to other websites are provided for convenience only and do not represent any endorsement by Westpac of the services offered by that website owner. 10. Westpac will not be liable for any damage, loss or expense of any kind, whether direct or indirect, suffered or incurred by you in connection with your access to or use of this Site or the content on or accessed through it. Use of information and material contained on the Site is at your own risk. 11. Westpac or the Westpac Group own or are authorised to use all intellectual property used on or contained in this Site. You may electronically reproduce and store the Site’s contents solely for the purposes of viewing the Site or saving its content for personal, non-commercial use. If you want to display or distribute the content or any of the pages of this Site for commercial use, or in public or in such a way that they will be accessible to the public (including reproduction in any form on the internet), you must first obtain Westpac’s written permission. 12. Information on this Site has been prepared in accordance with New Zealand law for persons resident in New Zealand only. These terms and conditions are governed by New Zealand law and you submit to the non-exclusive jurisdiction of the New Zealand courts in relation to any matter arising regarding the use of this Site. It is your responsibility to make sure that you use your bank or credit card correctly when using a Donation Tap and Go device, including how many times you tap to make a donation. You should check your account statement to verify that the amount(s) debited from your account are correct. If you believe that there has been an error in debiting your account, please contact us directly and confirm this in writing as soon as possible so that we can resolve your query more quickly. Alternatively you can take it up directly with your financial institution. If we conclude that your account has been incorrectly debited we will arrange for your financial institution to adjust your account (including interest and charges) accordingly. We will also notify you in writing of the amount by which your account has been adjusted. If we conclude that your account has been correctly debited we will respond to your query by providing you with reasons and supporting evidence in writing. Westpac will not provide a tax receipt for any donations made through the Donation Tap and Go device. 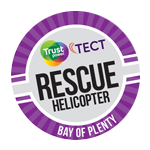 100% of your donation via text will go to the local helicopter trust servicing the region associated with the postcode provided. Your text will be charged at the value of the donation ($3) plus any standard network charges based on your service provider rates. 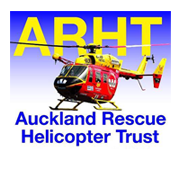 If you donate using this service outside of New Zealand, additional network charges may apply. For more information on network charges, please contact your mobile phone provider. There is no limit to the number of times you can donate. 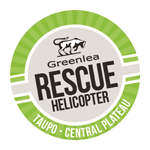 For large donation amounts greater than $3, please visit chopperappeal.co.nz. 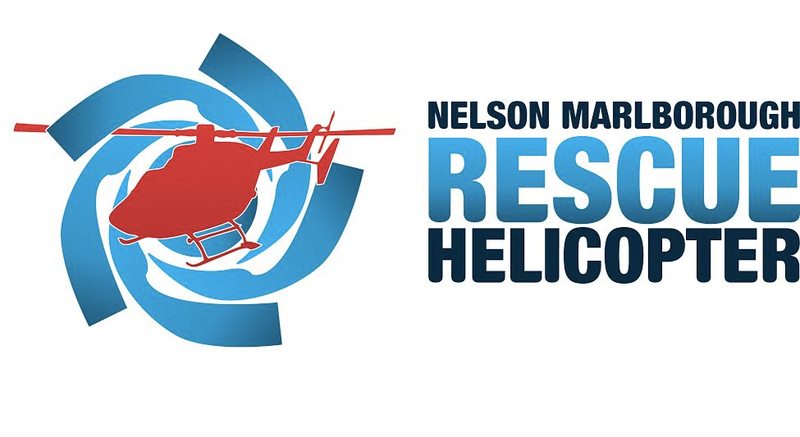 Any personal information you provide on the www.chopperappeal.co.nz website (Site) or in relation to the Westpac Chopper Appeal, including your name, email address and photo, will be subject to the Privacy Act 1993. 1. 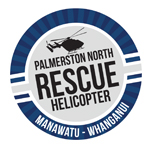 Your personal information will be collected by or on behalf of Westpac New Zealand Limited (Westpac) and may be used by Westpac to verify you as a user of the Site, to publish your story name and/or image on the Site or any other media related to the Westpac Chopper Appeal, and where you have consented to the receipt of such information, to enable Westpac and/or the relevant helicopter trusts to whom you donate from time to time (each a Trust) to send you marketing, advertising and promotional material. 2. You acknowledge that where you have provided personal information about another person, you have obtained that person’s consent and authorisation to you collecting, processing, using, sharing and disclosing that person’s personal information on his/her behalf. 3. Your personal information may be disclosed to the Trust you choose to donate to and to third parties who assist Westpac in maintaining this Site and in the administration and running of the Westpac Chopper Appeal. 4. You can contact Westpac’s Privacy Officer by telephone on 0800 400 600 to request access to, or the correction of, any of your personal information held by Westpac. 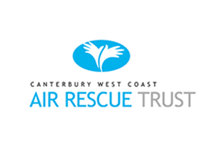 If you have any other questions, please don’t hesitate to email us at westpac_chopper_appeal@westpac.co.nz.